site. Go on over there. Oh my gosh!! This is Wally, the rabbit!! 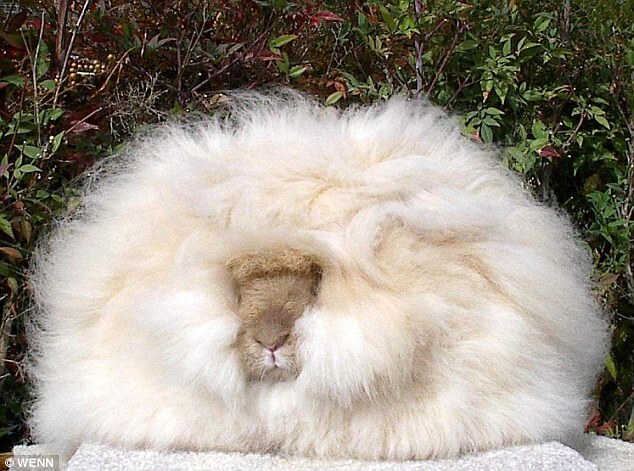 Angora Rabbit.. This is what it looks like before the haircut ..